So the night of celebration is about to begin and surely you all must have prepared yourself for the occasion. Some might be excited out of pure devotion and some for the long weekend. Well it’s all about you and your preferences, this is what Lord Shiva did many many centuries ago, DO YOUR OWN THING! Many might not know the significance of the day, this is the day when Lord Shiva performed the Heavenly Dance of Creation, Preservation and Destruction. Ever wondered why dance and not any other method? Well, this is what he felt like and went on to do his own thing and guess what, we celebrate his bold moves even today. 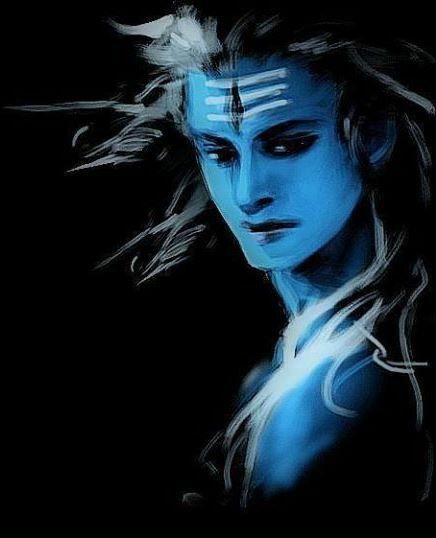 You are not Shiva, nor is anybody else in the entire creation, but every living being on the planet has his tattva (essence) in some way or the other. So, never let anyone tell you, you aren’t beautiful or under capable, just believe in yourself and give it your best shot!